A super great E-Book FREE FOR TODAY VEGETARIAN WEIGHT LOSS !! 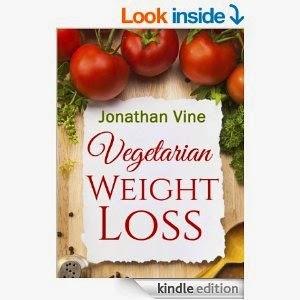 From one of my favorite authors “Johnathan vine” is offering his Vegetarian weight loss book “today only” for free on Amazon !! 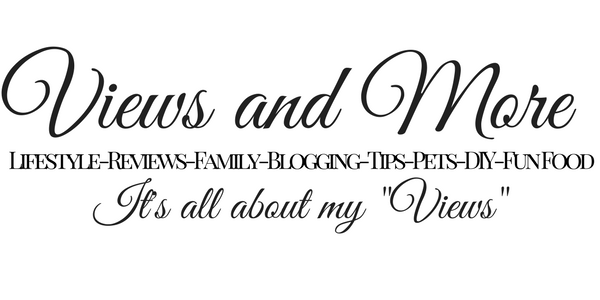 If you enjoy this book a review would gladly be appreciated !! !